﻿ Nickel 201 Welded Pipes, Nickel 201 Seamless Pipe Exporter. 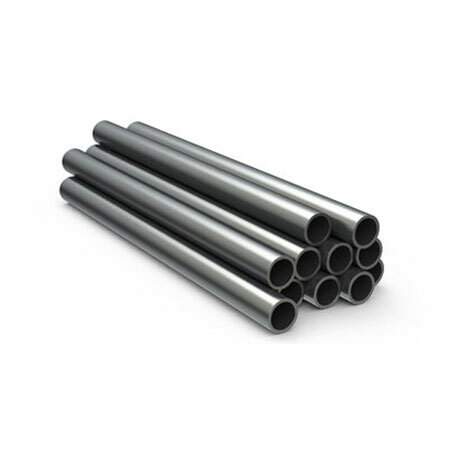 201 Alloy Welded Pipes Manufacturer, Nickel 201 Welded Piping, Alloy 201 ERW Pipes, Nickel 201 EFW Pipe, Nickel 201 Pipes Supplier. Amco Metals an ISO 9001: 2015 affirmed organization, that offer advancement, quality and performance bundled into a solid item that encapsulates fulfillment. We, at Amco, are committed to the most remarkable level of value and standard, offering premium merchandise and ventures for testing businesses. We manufacture products that contribute requirement fulfillment to our customers. We are a maker, merchant, stockist, provider, and exporter of Nickel 201 Pipes that are low Carbon variation of Nickel 200, and with a low Carbon, content reduces the likelihood of intergranular erosion, for the most part, caused because of carbide precipitation amid pipe welding. 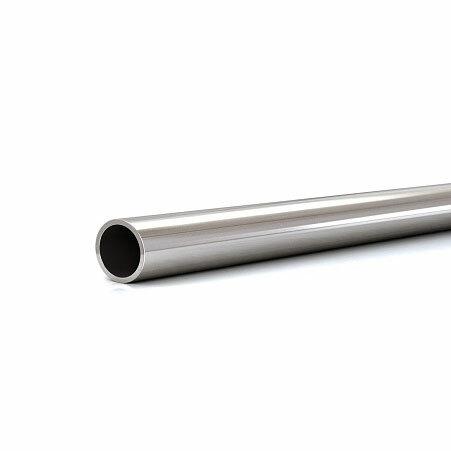 Transportation of Phenol is generally helped through UNS N02201 Nickel 201 EFW Pipes. We supply Nickel DIN 2.4068 Tubes to the development and design industry, these funnels have a strong basic tough and go about as supporting edges, other than being impervious to soluble salt arrangements. 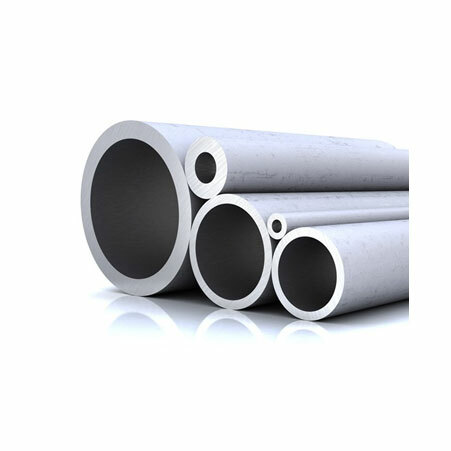 Nickel 201 Seamless Pipes, Alloy 201 Welded Pipe Manufacturer, Nickel 201 Rectangular Pipes, Nickel 201 Pipe, Alloy 201 Round Pipe Supplier. Japan, Taiwan, Qatar, Kuwait, Gabon, United States, Portugal, Pakistan, New Zealand, China, Chile, Lebanon, Mongolia, Bolivia, Venezuela, Afghanistan, Algeria, Libya, Mexico, Kenya, Kazakhstan, France, United Kingdom, Nigeria, Tibet, Morocco, Iran, Italy, Norway, Nigeria, Finland, Chile, Malaysia, Russia, Argentina, India, Mexico, Poland, Ukraine, Azerbaijan, Yemen, Indonesia, Macau, Croatia, Thailand, Netherlands, Romania, Egypt, Greece, Peru, Switzerland, Iraq, Iran, Lithuania, Canada, Nepal, Austria, Spain, Germany, Bulgaria, Serbia, Gambia, South Korea, Jordan, Slovakia, Ghana, Brazil, Czech Republic, Zimbabwe, Denmark, Puerto Rico, United Arab Emirates, Saudi Arabia, Sweden, Philippines, Trinidad & Tobago,Tunisia, Australia, Namibia, Sri Lanka, Turkey, Estonia, Hungary, Belarus, Bhutan, South Africa, Costa Rica, Poland, Oman, Belgium, Ireland, Angola, Singapore, Vietnam, Bahrain, Israel, Ecuador, Hong Kong, Bangladesh, Colombia. Indore, Caracas, Bhopal, Hong Kong, Faridabad, Nagpur, Houston, Haryana, Karachi, Los Angeles, Kanpur, Courbevoie, Thiruvananthapuram, Jeddah, Kuwait City, Rajkot, Ahvaz, Melbourne, Surat, Jaipur, Ernakulam, Sydney, Al Khobar, Lagos, Al Jubail, Muscat, Jamshedpur, Chiyoda, Ludhiana, Dammam, Hyderabad, Moscow, Edmonton, Coimbatore, Navi Mumbai, Jakarta, Seoul, Cairo, Rio de Janeiro, Singapore, Milan, Toronto, Brisbane, Bengaluru, Perth, Chennai, Doha, New Delhi, Visakhapatnam, Vadodara, Madrid, Bangkok, Gimhae-si, Geoje-si, Manama, Kolkata, Chandigarh, Calgary, Hanoi, Montreal, Busan, Dubai, Kuala Lumpur, Mexico City, Howrah, Dallas, Ulsan, La Victoria, Lahore, Ankara, Pune, Ranchi, New York, Nashik, Gurgaon, Istanbul, Ho Chi Minh City, Petaling Jaya, Granada, Noida, Bogota, Sharjah, Ahmedabad, Aberdeen, Baroda, Pimpri-Chinchwad, Santiago, Thane, Colombo, London, Abu Dhabi, Tehran, Secunderabad, Mumbai, Vung Tau, Atyrau, Port-of-Spain, Algiers, Riyadh.